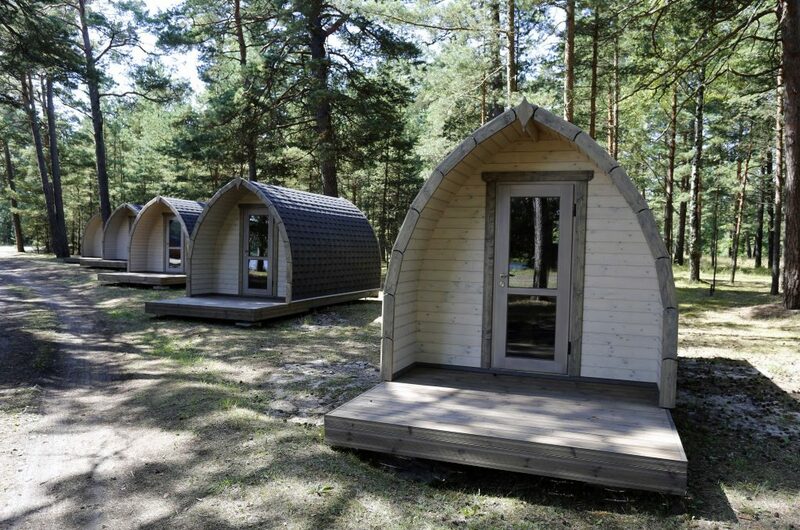 “BB camping“ is located in Beberliņi forest park in Karosta, Liepaja. 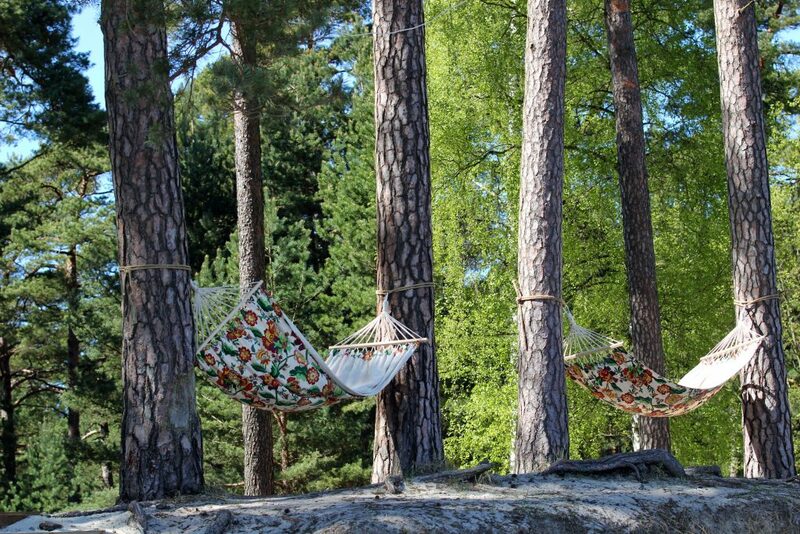 The charm of Karosta, the fresh pine air, as well as the breathtaking view on the white-sand dune, exposed by the Beberliņi water body, delights holiday makers in every season. 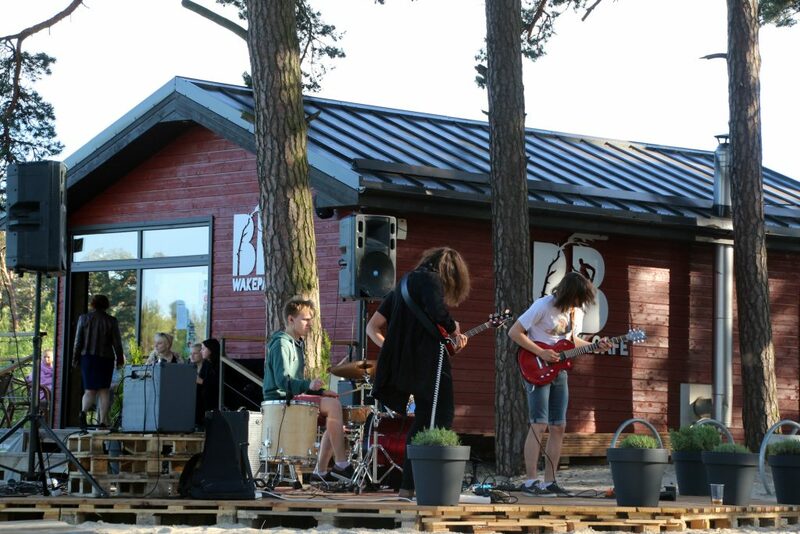 Besides it is the first camping that is located in Liepaja city – just a 7km from the city center. 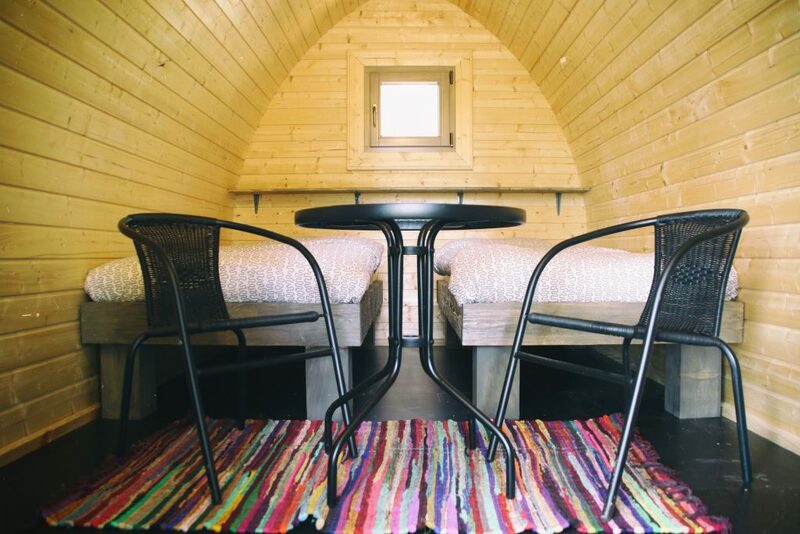 “BB camping“ offers bungalow houses, tent sites and camper park including electrical connection point, place where to fill in fresh water and pour out dirty water. 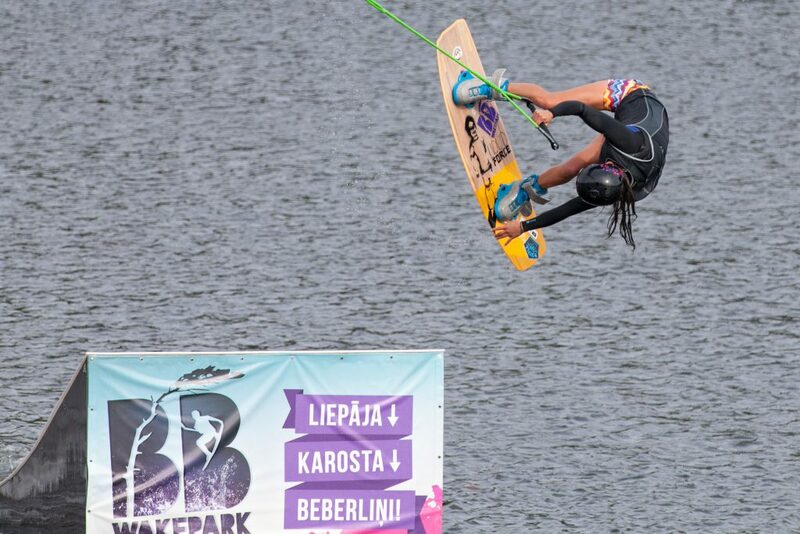 Nearby is active leisure park ”BB wakepark” – a paradise for the wakeboarders and those who love activities on water – SUP boards, boats. 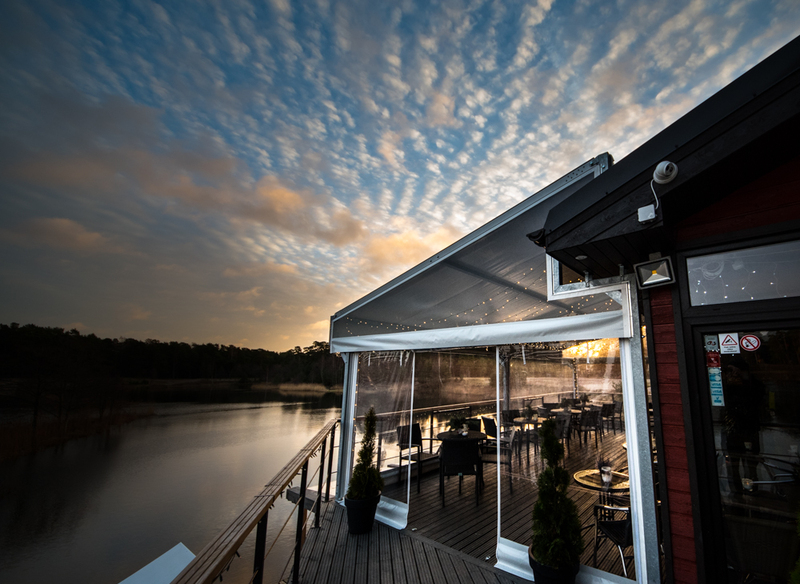 Without activities on the water, there is nice café, sauna and Hot-Tube. 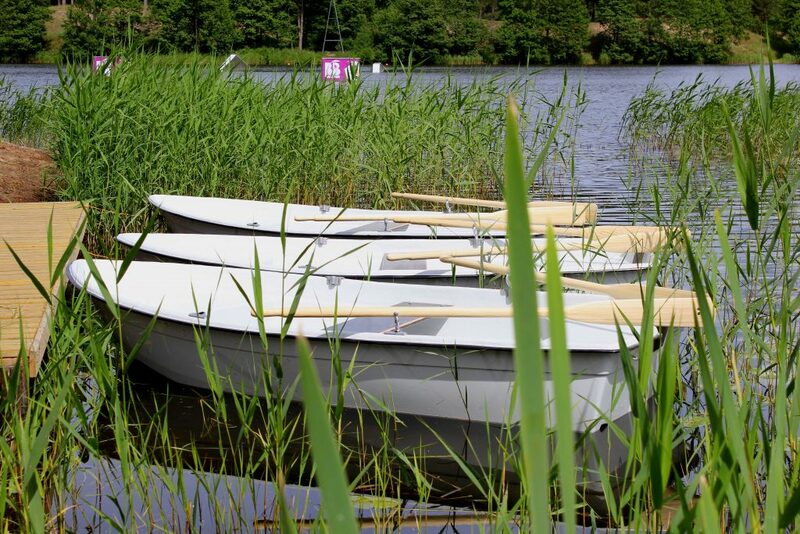 Nearby the “BB camping” You can find active leisure park ”BB wakepark” – a paradise for wakeboarders and those who love activities on water – SUP boards, boats. 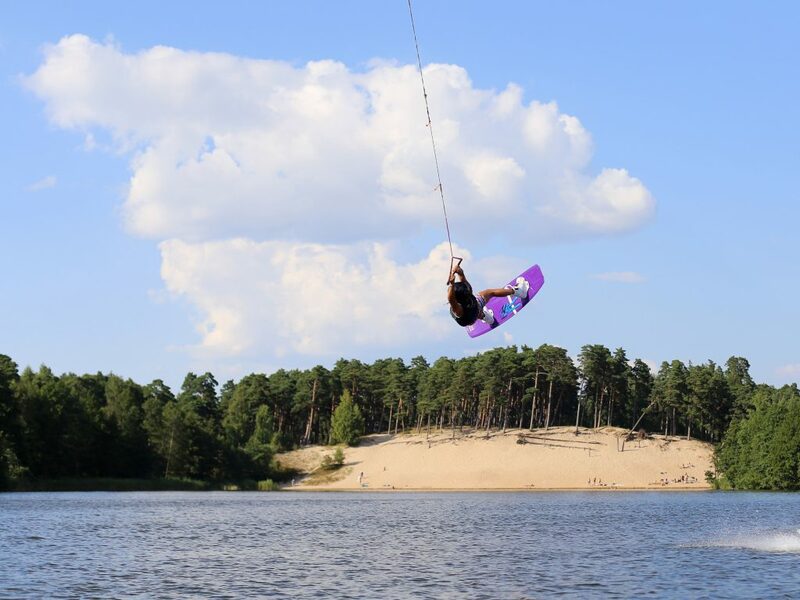 During the summer time ”BB wakepark” offers rental of two different level wakeboarding lines, wakeboarding equipment rental, tips and practical help for the beginners, wakeboarding school for children and youth, as well SUP board, boat and peddal boat rentals. During the winter – open-air skating rink with the skate rental, “Winter park”, where using the wakeboarding rope everybody can ride with snowboard or ski. Practical tips and help – included! 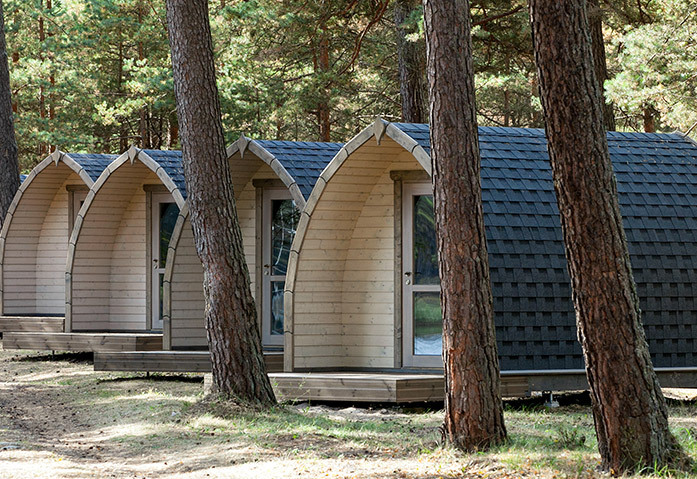 The bungalows are planned for two persons, they have one double or two single beds. For extra bed or person there is extra charge – 10 EUR. The bathroom with showers and WC available separated in service house. Each bungalow has a free parking place next to house. There are electrical connection points in the camper park and a place where to fill in fresh and pour out dirty water. BB camping has a service house with showers and toilets. The camping area is fenced off. BB café is the place for healthy lunches, tasty drinks and cocktails. 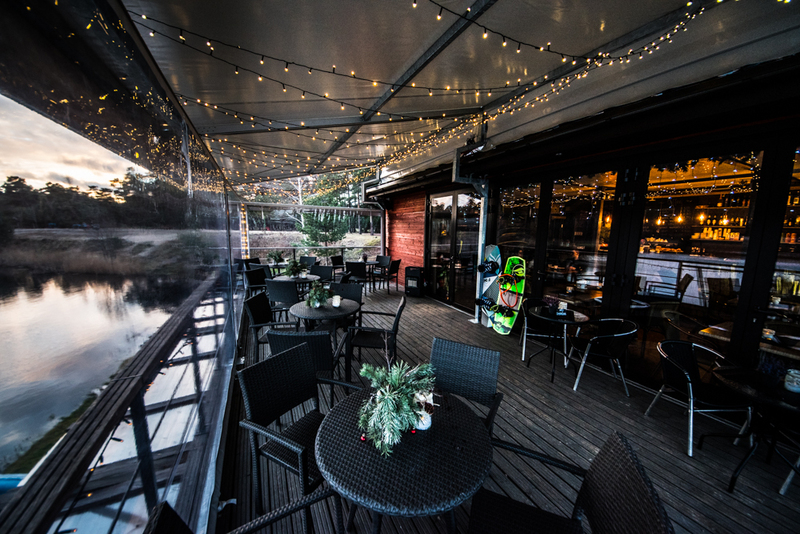 The terrace of the café, the hidden gem, is the favorite place to follow competitions, shows and wake-boarders’ training sessions during summer, and various activities in winter days. Thank You for choosing BB camping! As soon as possible we will contact You!